The latest developments in engineering, as part of Progressive Engineer, the online magazine and information source with a sustainability slant. Tom Timcho has been named a principal consultant and senior systems engineer in the Columbus, Ohio office of WSP | Parsons Brinckerhoff, a global engineering and professional services organization. In his new position, Mr. Timcho will support federal research efforts as well as state and local deployment and operational projects related to intelligent transportation systems (ITS) and connected/automated vehicles. Timcho has extensive experience leading design, development, deployment, and evaluation projects for ITS and connected vehicle (CV) systems. He comes to WSP|Parsons Brinkerhoff from the Battelle Memorial Institute, where he served as a CV project manager and senior research scientist. He managed or served as technical lead for several large, multi-discipline/multi-contractor teams tasked to design, build, test, and deploy CV technologies. He also led or supported numerous CV prototype and field demonstration projects, including major components of the U.S. Department of Transportation’s (USDOT) Connected Vehicle Safety Pilot model deployment in Ann Arbor, Michigan; multiple USDOT dynamic mobility application (DMA) program prototype deployments, including Seattle, Washington, Columbus, Ohio and Orlando, Florida; and support of USDOT CV test beds in southeast Michigan, Northern Virginia, and other locations throughout the country. 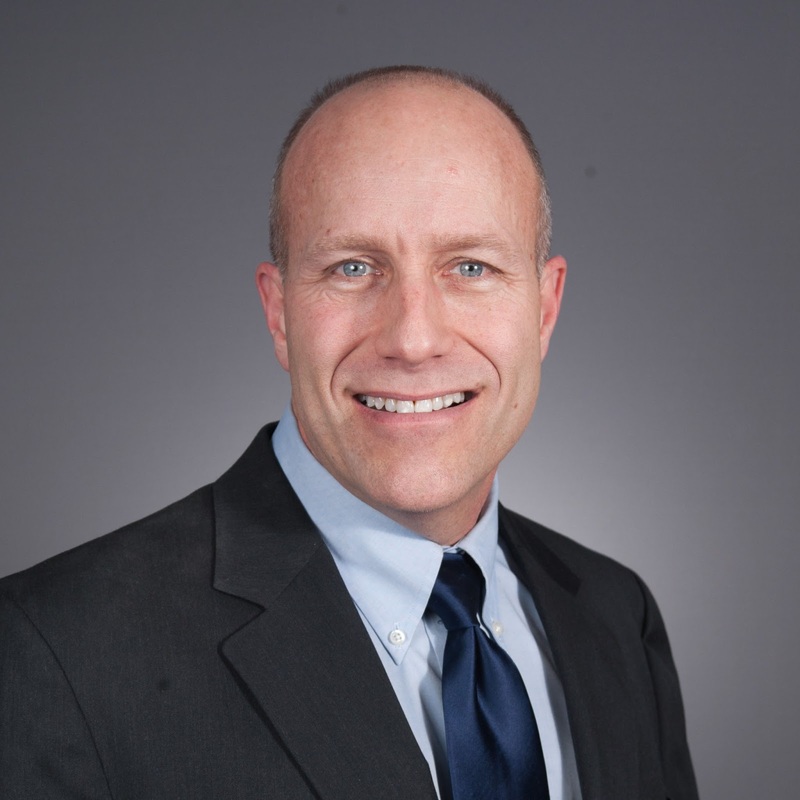 “Tom has spent his career delivering innovative solutions across industries and brings unparalleled hands-on experience in the development and deployment of connected vehicle technologies,” says Scott Shogan, connected/automated vehicle market leader for WSP|Parsons Brinckerhoff. “His addition to our team will strengthen our connected/automated vehicles practice and support the success of our clients.” WSP|Parsons Brinckerhoff is involved in connected and automated vehicle technology and the deployment of ITS systems, with expertise in the roadside infrastructure necessary to enable advanced communications and computing for vehicle-to-infrastructure connectivity. Timcho received a bachelor of science in electronic engineering technology from DeVry Institute of Technology, and a master of science in computer science from Franklin University. He is a member of the Project Management Institute, Institute of Electrical and Electronic Engineers and Society of Automotive Engineers. The search for a truly revolutionary engine design that can make dramatic gains in efficiency requires deep scientific understanding and tools. Lots and lots of tools. In the past, tools were needed to make prototypes, requiring repeated testing and retrofitting along with a healthy dose of engineer’s intuition to determine which ideas held the most promise. In the future, however, the most important tool for designing engines may well be computers, specifically supercomputers that can virtually test and evaluate thousands of designs simultaneously, weeding out the less promising and leaving behind only those with the most potential, thereby greatly reducing development costs. A team of scientists and engineers with the Virtual Engine Research Institute and Fuels Initiative (VERIFI) at the U.S. Department of Energy’s Argonne National Laboratory recently announced they have taken a major step toward that future. The team has completed development of engineering simulation code and workflows that will allow as many as 10,000 engine simulations to be conducted simultaneously on Argonne’s supercomputer Mira. These simulations are typical “engineering-type” smaller-scale simulations, used routinely for engine design within industry. The work was enabled by a recent award of 60 million core hours on Mira – the fifth-fastest supercomputer in the world – located at the Argonne Leadership Computing Facility (ALCF), a DOE Office of Science user facility. Presently, engineers exploring new engine designs can do a small number of simulations – perhaps 100 – on cluster computers, which can take weeks to complete. Each change of a variable in an engine design, such as piston bowl or fuel injector configuration, requires a new simulation, and changing multiple variables increases the number of required simulations exponentially, quickly using up the computing power available to industry. At the end of this lengthy simulation process, the engineers have data to select promising designs to go to a prototype hardware build, but only based on a limited number of simulations with a limited number of variables. While writing code and optimizing workflows might not seem like traditional automotive skills, Som says the coding effort is critical for engineers trying to access the breakthrough capability provided by Mira. The team works with the CONVERGE engine simulation software from Convergent Science, but it’s not as simple as putting CONVERGE on a supercomputing system like Mira and hitting the start button. Mira is often used to run a few huge simulations, but the VERIFI team wants it to do large numbers of smaller, engineering-type simulations simultaneously. To get there, they had to optimize the source code of CONVERGE and use an Argonne-developed, high-level programming language known as Swift to manage the massive workflows involved. This massive simulation capacity has opened up a new capability for industrial partners seeking new advanced engine designs. VERIFI is already working with a major auto manufacturer, a leading company in energy and transportation, and a global fuel supplier to put this unique capability to work. The power of supercomputing will not only increase the quality and quantity of simulations while reducing the costs of development, it will also broaden the number of vehicle systems that can be simulated at once. The smaller computer systems VERIFI has been working with have forced engineers to focus on finite aspects of engine design, such as fuel injectors or the fluid dynamics of combustion. With this new approach, they can broaden their inquiry to the entire powertrain. Funding for the project is provided by DOE’s Office of Science (ASCR) and Office of Energy Efficiency & Renewable Energy (VTO). Also assisting in the research was Marta García, assistant computational scientist at ALCF. Schnabel Engineering of Glen Allen, Virginia has welcomed Michael Taylor to its Clifton Park, New York office as a principal of the firm. Taylor holds a Bachelor of Science in Geology from the State University of New York and a Bachelor of Science in Civil Engineering from Clarkson University and has 30 years of progressive experience in engineering and consulting for civil works projects to federal, municipal, industrial, contractor, and private clients. Taylor 's project experience includes civil and geotechnical works, heavy construction, dams and water resources, levees and flood damage reduction, port/harbor facilities, transportation, and geo-environmental restoration. His professional experience spans many phases of project development and engineering comprising project planning, geo-diligence, investigations, analysis, design, peer-reviews, and construction-phase services and support. 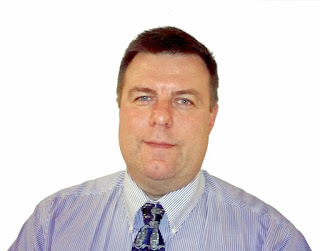 He is a licensed Professional Engineer in New York and Vermont. Taylor 's focus at Schnabel will include support and continued growth of the Clifton Park office, expanding services to existing and new clients in the Northeast, and supporting the firm's strategic growth, overall business development, client service, and project delivery. Schnabel is an employee-owned company employing nearly 300 professionals in 18 nationwide locations. Schnabel specializes in geotechnical, geostructural, dam, and tunnel engineering, as well as environmental, geosciences, construction monitoring, and resident engineering services. For more information, visit www.schnabel-eng.com. Mechanical engineer consultant, specializing in machine design and green building, and freelance writer specializing in engineering, technology, and sustainability. A Publication of Progressive Engineer, www.ProgressiveEngineer.com. Awesome Inc. theme. Powered by Blogger.